At an Export Forum hosted by the Investment and Trade Promotion Center in Ho Chi Minh City on March 22, delegates were of the view that this year exports from Vietnam show much promise and growth potential in the global market. 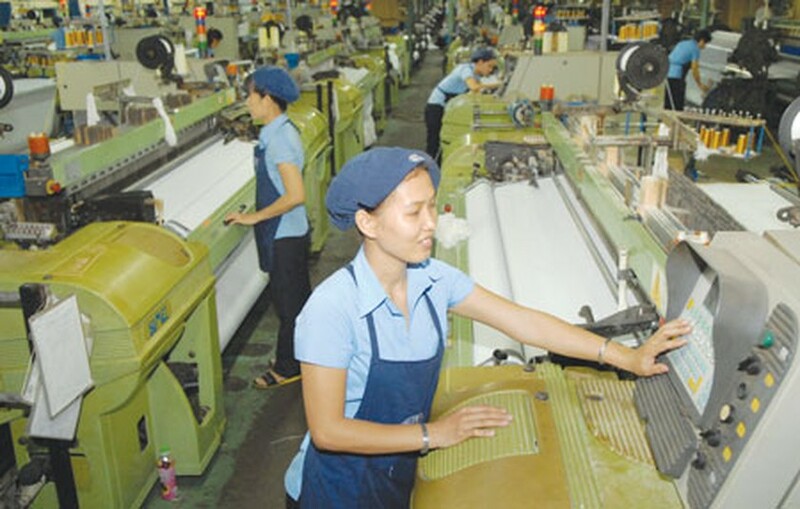 According to Tran Anh Tuan, Deputy Minister of Industry and Trade, the U.S., EU and Japan are offering good deals and growth opportunities for Vietnamese businesses. 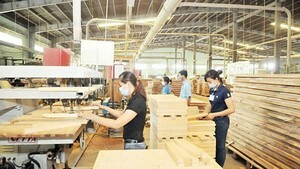 The quality of several export items like garments, footwear, seafood, and wood products has already been well accepted. Other products like electronic components, cell phones, mechanical items, transport and machinery might grow in the future. Nguyen Trung Dung, Commercial Counselor of Vietnam in Japan, said that Vietnam’s export potential is huge in items like garments, seafood, cashew nuts, vegetables and fruits, all of which are popular in the Japanese market. Vu Cuong, Commercial Counselor of Vietnam in Myanmar, said that businesses now have a good opportunity to broaden their market base in Myanmar, where people highly appreciate Vietnamese goods.